This is a beautifully styled all-wooden grinder that is suited for your dry herb materials. This is a top of the range Wooden grinder and sifter that is brought to us from Ryot and they have guaranteed it is made out of 100% naturally aged and cured Rosewood, so you know that it is a quality piece. The original design was patented way back when in 1905. 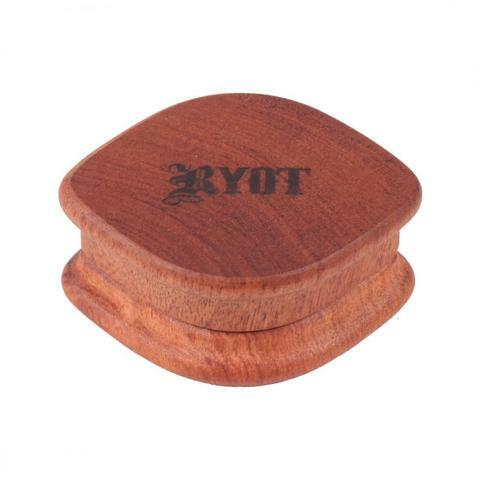 Ryot are a renowned source for good quality smoking accessories and this wooden grinder is no different, it is clearly precision designed to the last end. 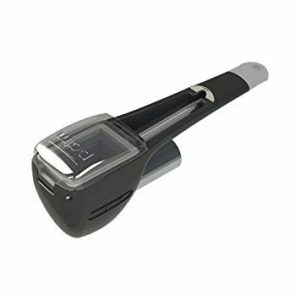 This grinder comes equipped with stainless steel pins that are the grinders teeth and they will effortlessly grind your dry herb materials to a fine and consistent level. 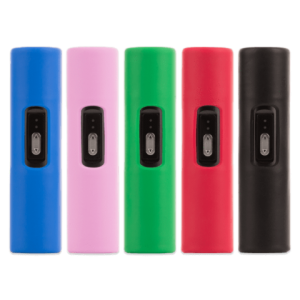 Ryot have ensured that this grinder is durable, robust and will last you a long time due to the quality of the wood that it is constructed from. So you don’t have to worry about this Ryot wooden grinder having it’s teeth blunted or that the grinder itself may warp.